Bill SD 1209, better known as An Act to Remove Obstacles and Expand Abortion Access in Massachusetts, makes extremism look mild. Massachusetts holds some of the most liberal abortion-not-really-restrictions in the nation, and the world. This bill does little new, except abandon all pro-choice commitment to safe, legal, rare. 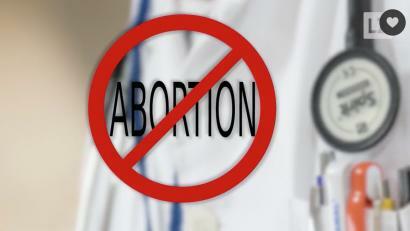 It seeks to make abortion unsafe, extra-legal, and more common. See our quick facts on the ROE Act here. Comment with your name below to say no to extremism, no abandoning our 13 year old girls to predators, and our women to non-physicians, no to expanding abortion. Thank you for everything you do in our movement to restore respect for every human being in our Commonwealth.